Vinegar is, of course, delicious on your fish and chips and a great preserver, but it has been put on a bit of a pedestal by many because of its seemingly myriad uses in the kitchen and home. Here’s a culinary tip I spotted in a book called Domestic Cookery from 1840 which is useful to anyone who has just caught themselves a hare; when hanging it in your larder, place a bowl beneath the beast to collect the blood. Add a teaspoon of vinegar to the bowl to stop the blood from coagulating. The blood can then be used to thicken the sauce when making the classic dish, jugged hare. Vinegar is used in the same way when making black puddings from fresh blood. Vinegar diluted in water can clean and polish so many things: floors, windows, stainless steel, chrome, carpets and cruets (no one wants a dirty sauce cruet!). Mixed with pinhead oatmeal or sand it works as an abrasive, cleaning oily hands efficiently, and mixed with bicarbonate of soda it can unblock your sink. Vinegar is a deodoriser, so add a few drops of an essential oil to a weak vinegar solution to make your own air freshener. Used neat it will remove ink stains from clothes and sanitise wooden chopping boards. It has medical uses too. Hippocrates apparently used vinegar to treat sores and other infections, and the Victorians used to make a vinegar, sage and honey tea to treat sore throats. Modern medical research is looking into the application of vinegar to treat several diseases, including cancer. 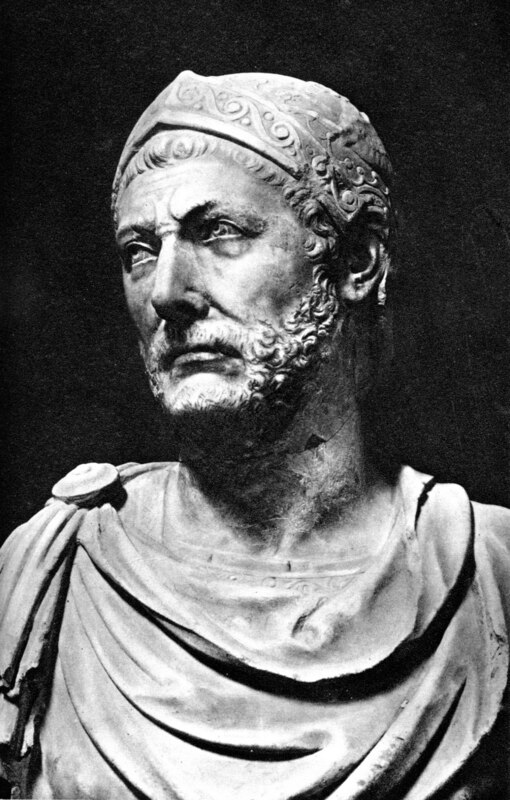 By far my most favourite use of vinegar in history comes courtesy of Hannibal, that great Carthaginian general, who famously crossed the Alps on elephant. It is said that he used vinegar to dissolve any boulders blocking his mountainous path! He must have been either a very patient man, or had somehow produced acid as strong as hydrochloric. 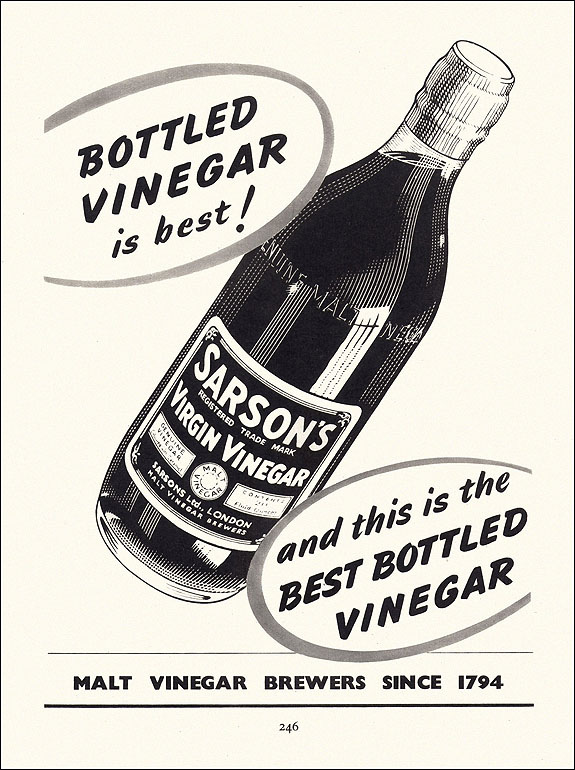 For more – somewhat more modern – tips on using vinegar in the home take a look at the Sarson’s website. I use a lot of vinegar in cooking, though, in general I use red wine vinegar. It definitely works to stop blood coagulating – I always use it with hare and rabbit blood. 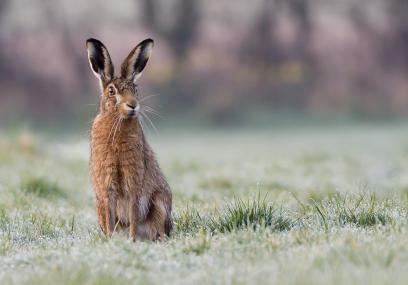 I’ve cooked hare and rabbit several times but never had the blood to work with…. I’d love to cook with it. Do you shoot your own? I used to when I lived in Cornwall. Now I get them from a stall in the farmers’ market.